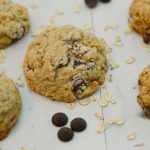 These giant oatmeal chocolate chip cookies are a great way to get your holiday baking started. I bake them year-round but make extra batches during the holidays. Happy National Cookie Day! 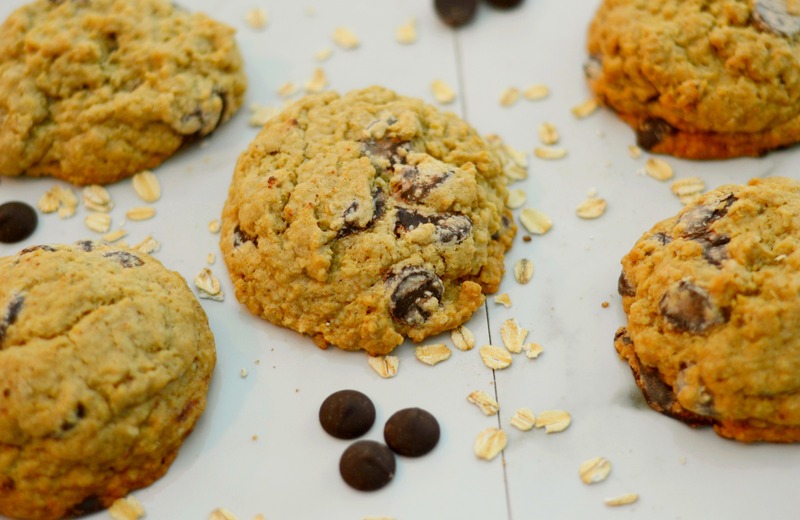 Maybe it should be National Cookie Month—it seems that is all we are making, eating and thinking about over here. 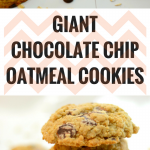 These giant oatmeal chocolate chip cookies are truly my favorite chocolate chip cookies. I love them because they are giant. 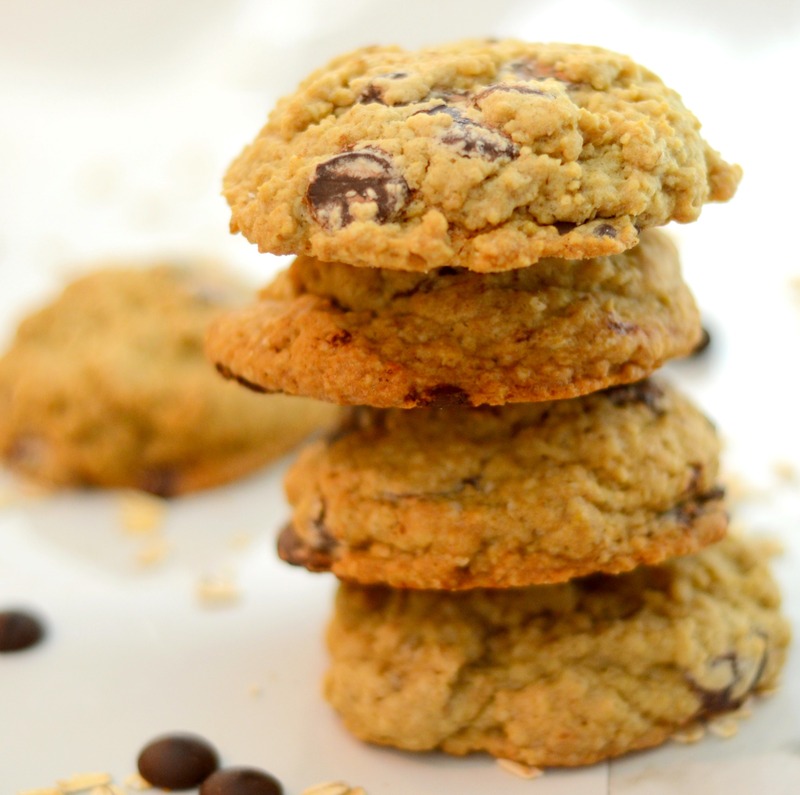 I love them because they are loaded with oatmeal which makes me feel healthier and makes for a much sturdier cookie. I love them because they are loaded with brown sugar and a wee bit of molasses (thanks to Sally’s Baking Addiction for the tip!). I love them because they are loaded with chocolate chips. Did I mention how much I love this cookie? Normally, I make a ton of these and include a few of them in my cookie boxes that I send out each year. This year, I am doing something slightly different and not sending out cookie boxes. Sorry for everyone that normally gets one but this year I am making a different, oatmeal inspired treat for everyone (hint). 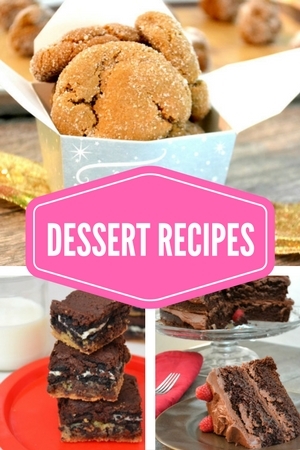 Have you started cookie baking yet? What are your favorite recipes? I would love to hear about them! These are the best cookies! 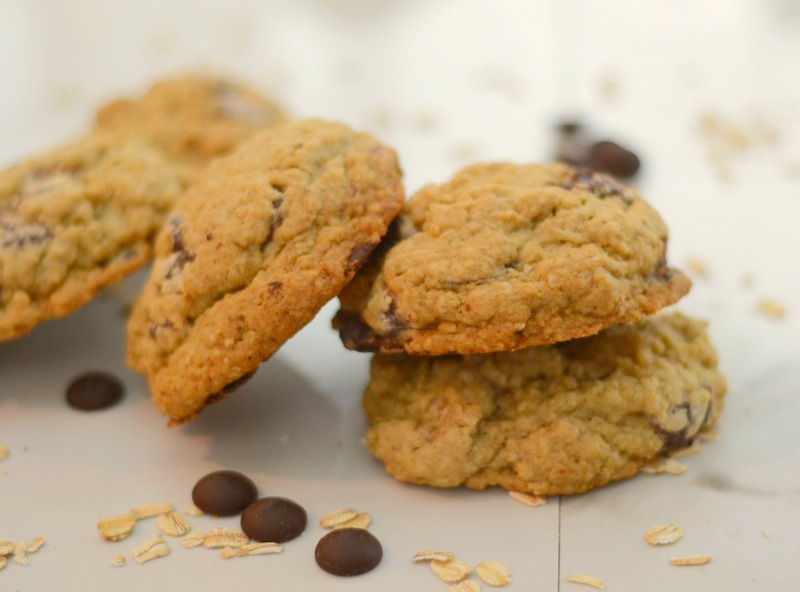 Oatmeal and chocolate chips plus a few little tweaks to make them extra good. Slowly stir in the dry ingredients (flour, oats, baking soda, salt and cornstarch). Fold in a whole bag of chocolate chips (12 ounces). Using an ice cream scoop, scoop dough into balls and place on baking sheet. Leaving plenty of space between them. Bake for about 12-15 minutes, making sure to pull them out before they get too dark. You want them to feel somewhat uncooked in the center.